Although, he can easily get excited by just software development regardless of topic and tools, nowadays he is keen on topics like software quality, microservice architecture, scaling and performance, continuous integration and deployment, also tools like node.js, SpringMVC, Angular.js, TypeScript and RxJava. But, he has no idea what will future may bring to the software industry. Also, he has a dream that some day he may the one who is bringing the future. Besides authoring two different blogs, he is currently working as a freelance consultant and doing Master in Engineering and Technology Management at Boğaziçi University. 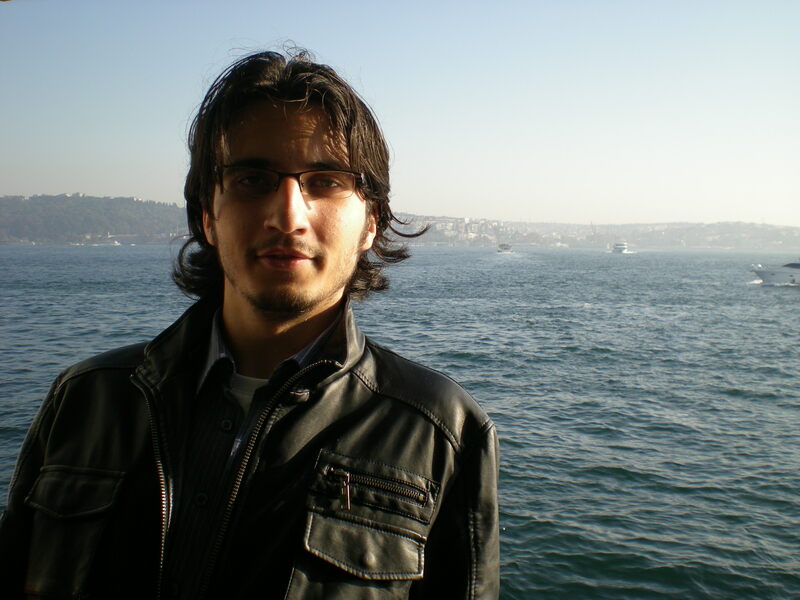 He has a Bachelor degree in Computer Engineering and was graduated from Istanbul Technical University.